Harukichi is a self-proclaimed composer, cartoonist, pho-toy-grapher, translator of foreign comics. He also creates as a writer from time to time. He was born on the island of Hokkaido in 1973. 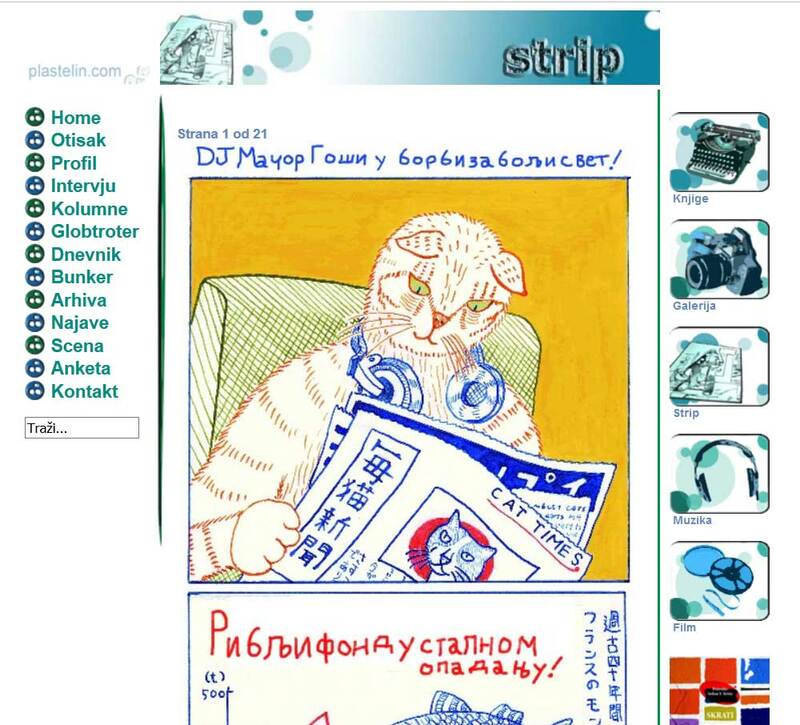 A short comic of DJ Cat Gosshie and my bio is featured in an artistic magazine called "Kvartal"(Quarter) issue 27 in Serbia. 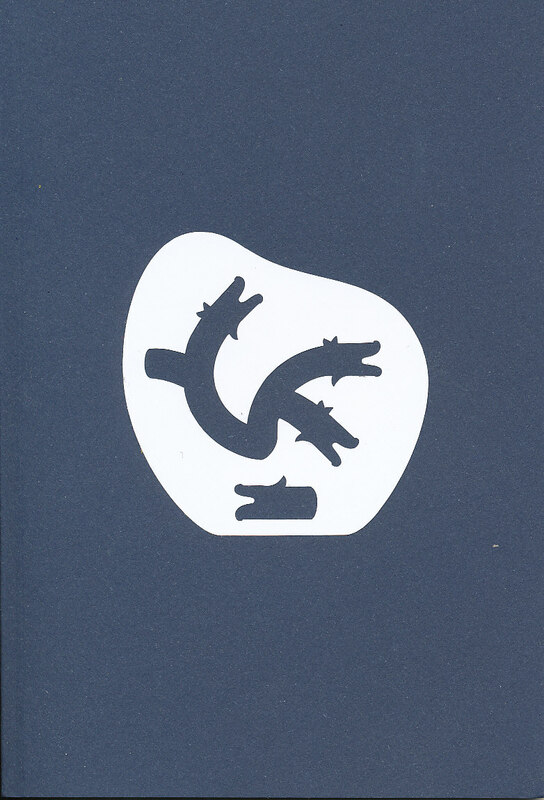 My illustration is featured in a magazine called "Hydra Head" by Popper publishing in Latvia. 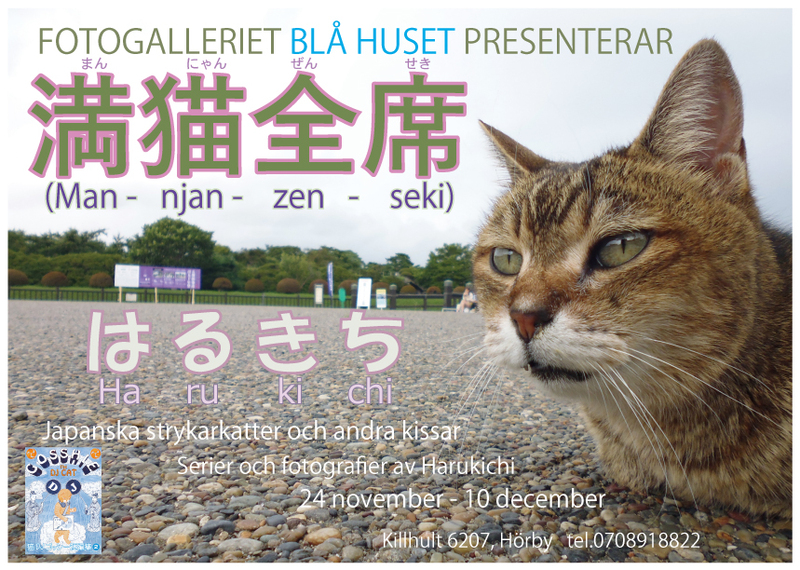 My photo exhibition is held at Blå Huset in Sweden. 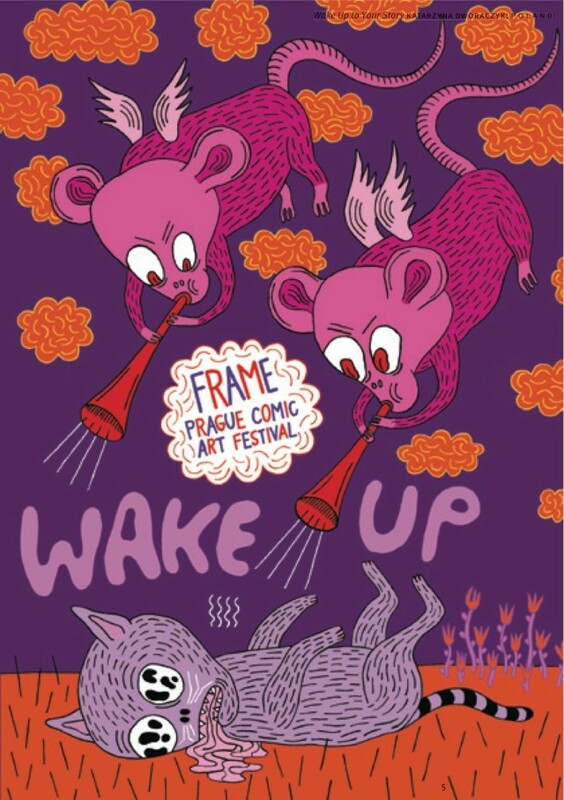 My comic is selected at Prague Comics Art Festival „Frame” competition in Czech Republic and included in the Wake Up Frame 2017 competition catalogue. 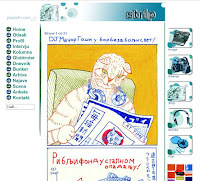 My comic is selected and exhibited at Salon Stripa in Serbia. 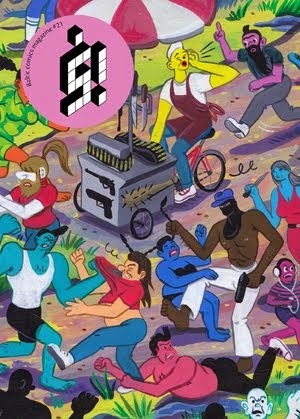 My illustration is exhibited at Nova Festival in Serbia during 3rd to 8th Octorber. Ziveo Kavandoli is the catalogue of the event. 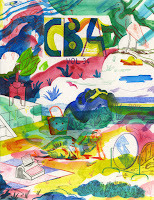 One of my DJ Cat Gosshie stories is featured in the CBA vol.34. Solo exhibition was held at Amexica during 16th and 26th June. 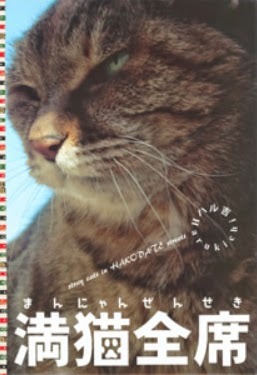 My hand-made BIG photobook "満猫全席 Part2"(loosely translated as "Cats on Every Table"Part 2) is released. English edition is here. 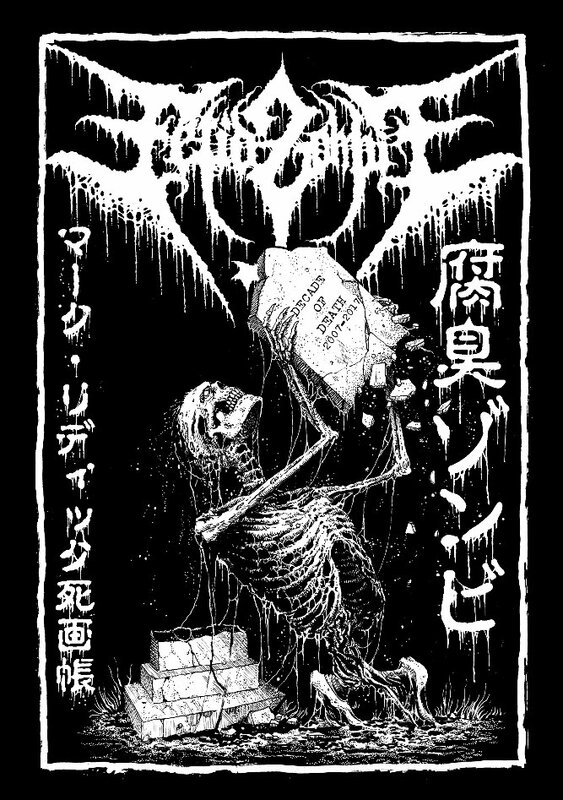 Harukichi published the 2nd edition of the comic "NEET METAL", japanese edition of the swedish heavy metal comic "Ove, den 34-arige hardrokaren" by Daniel Ahlgren. 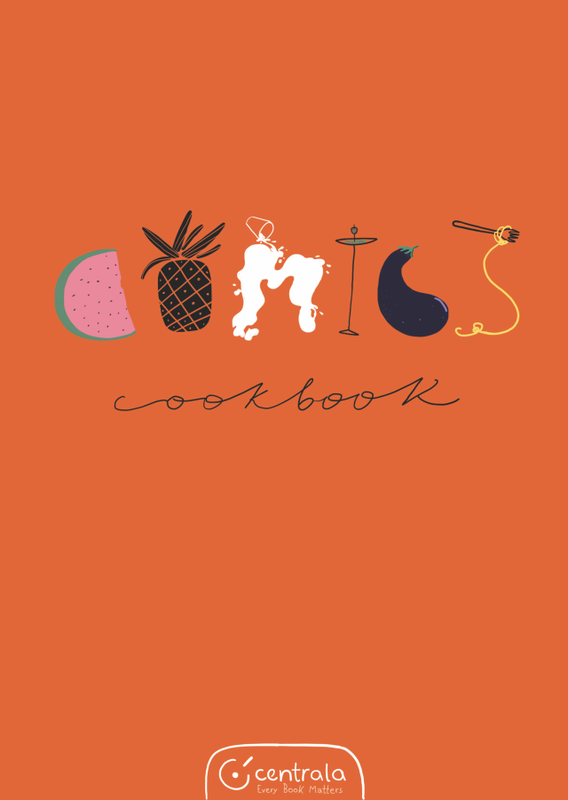 "DJ Cat Gosshie in KKK" is selected as one of 93 works from 120 contribution over the world and included in the anthology book "Comics Cookbook". New story "DJ Cat Gosshie fights for a better world" is included in "Si! "#21 from Latvia. 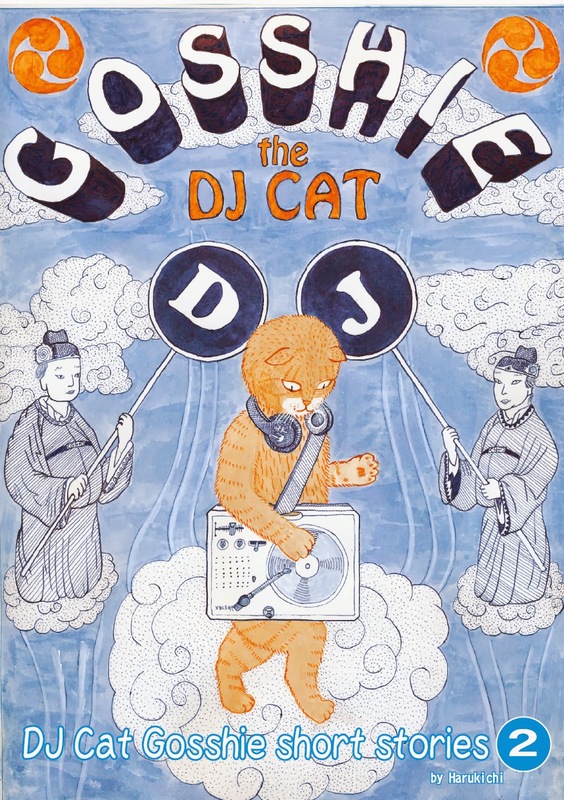 Most of DJ Cat Gosshie comic#1 are featured in 『Treasury of Mini Comics Vol. 2』(Fantagraphics) edited by Michael Dowers. 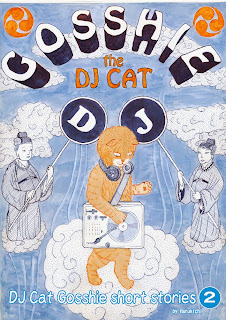 A story of DJ Cat Gosshie is included in komikaze #13, an international comic magazine from Croatia. 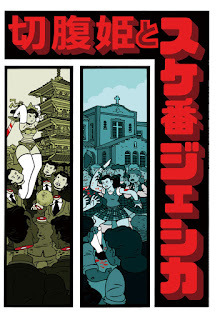 You can read the story for free in the komikaze webzine page. 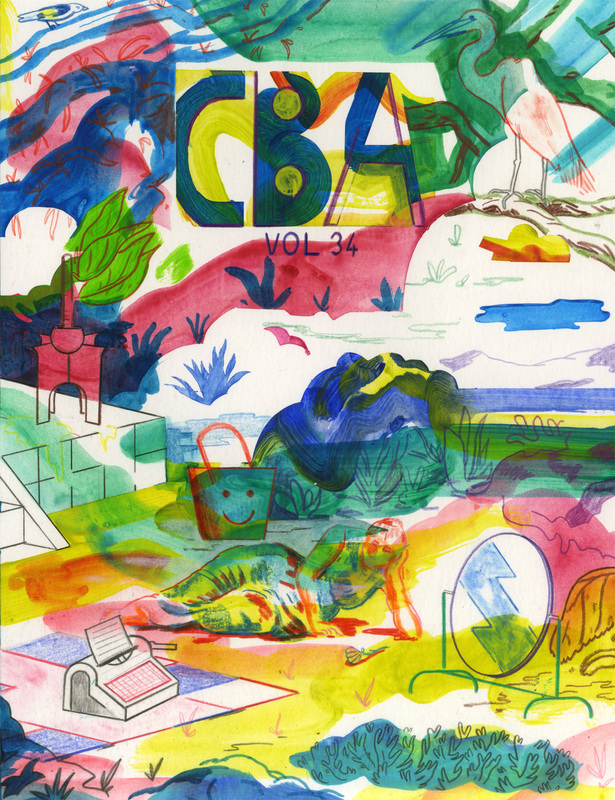 two stories of my comics are featured in CEST BON anthology vol.24 , an international comic magazine from Sweden. 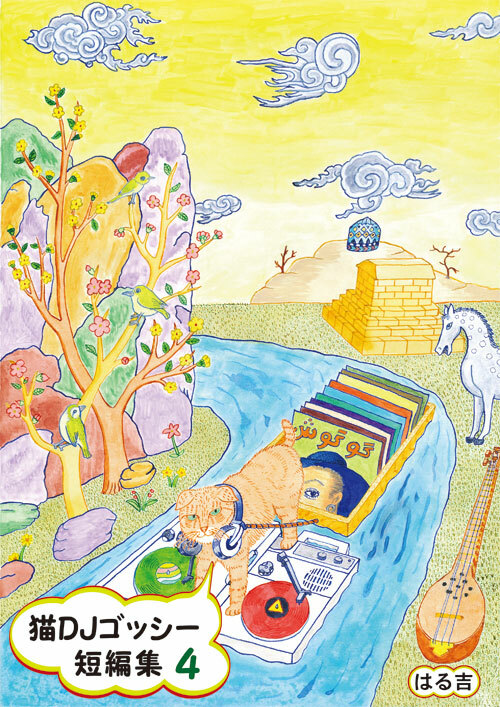 Harukichi released his second album "Hotel Califormeow"(CD-R). 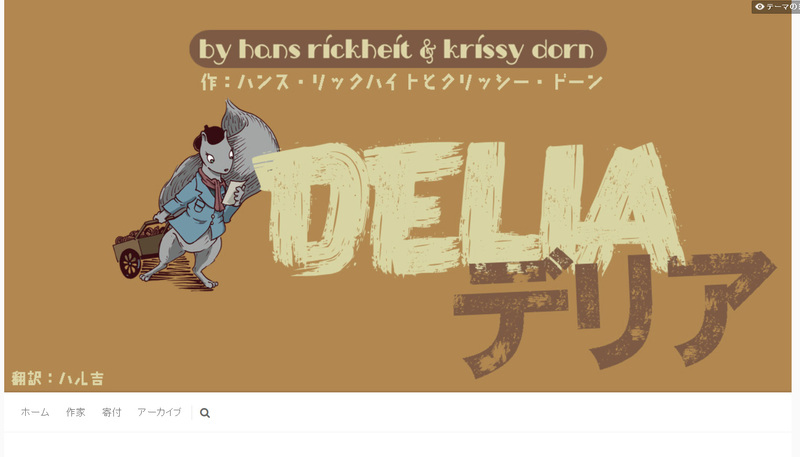 Harukichi translated and released the finnish comic "カウガール・ナニの冒険"(The adventure of cowgirl NANI, author: Jouko Nuora). My hand-made photobook "満猫全席"(loosely translated as "Cats on Every Table")got an honorable mention in EPSON photo grand prix. DJ CAT Gosshie (both English & Japanese edition) part1, 2 and the japanese edition of "KONA, Monarch of monster isle"( translated and published by me) are aquired to the Howard-Tilton Memorial Library of Tulane University, New Orleans, USA. 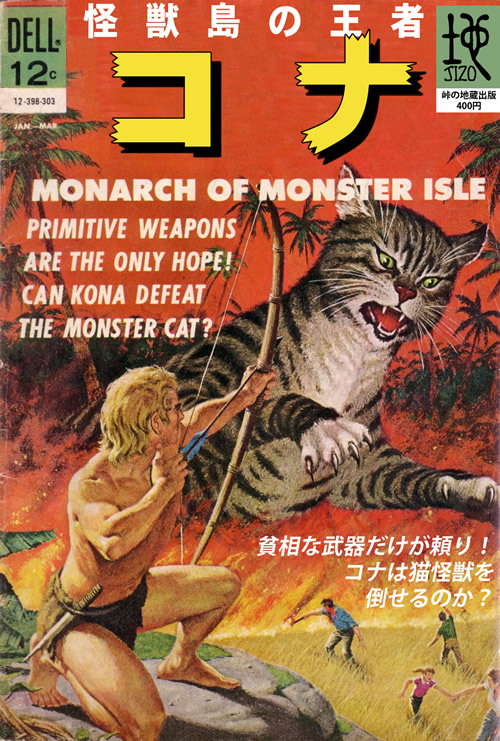 Harukichi translates and publishes the legendary comic "KONA, monarch of monster isle" (public domain) of Sam Glanzman. 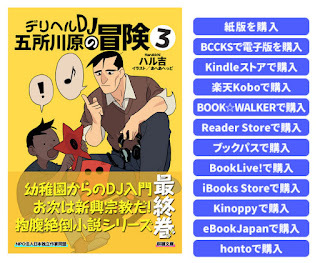 Harukichi translates and publishes the anthology comic "Nigeria Urban Legends" in digital format. The comic are originally published by Comicbandit press in Nigeria. 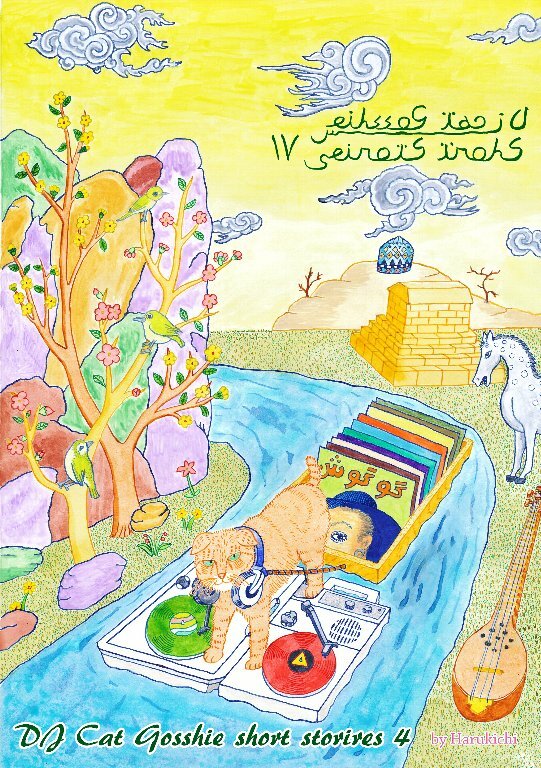 Harukichi have written and published "TZADIK DISC GUIDE 100" in paper format. 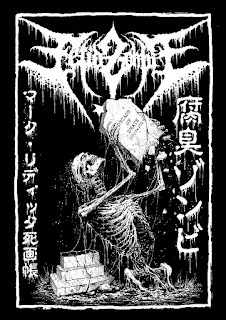 Harukichi published the comic "NEET METAL"in paper format, the japanese edition of the swedish heavy metal comic "Ove, den 34-arige hardrokaren" by Daniel Ahlgren. 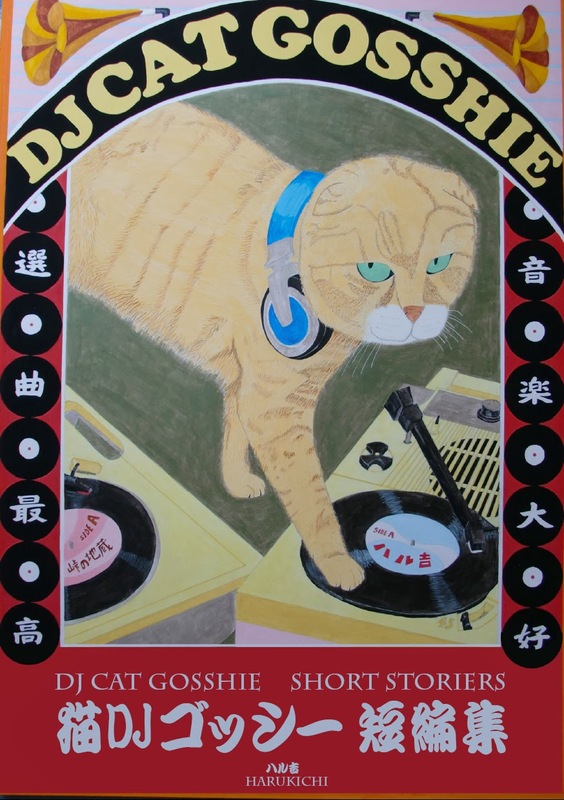 DJ CAT Gosshie part1 English edition (self published) by Harukichi is released as paper format 400JPY a copy (contact me) and also digital eidition in DL market.105JPY! My short comic is selected as one of the best 89 from over 300 works in the anthology "SILENCE 2012" published by international comic festival "ligatura"in Poland. My first comic exhibition was held for one month in the international comic festival "Boom fest" in St.Petersburg, RUSSIA. 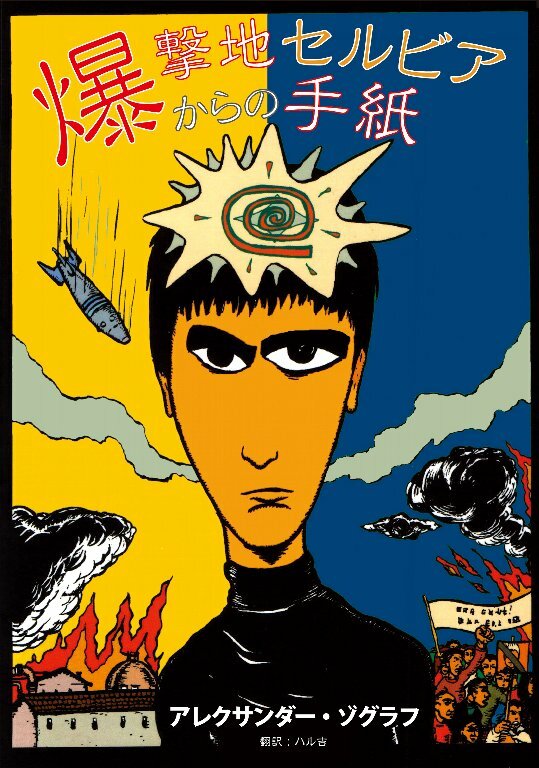 Harukichi wrote a guide book «Let’s read alternative foreign comics». 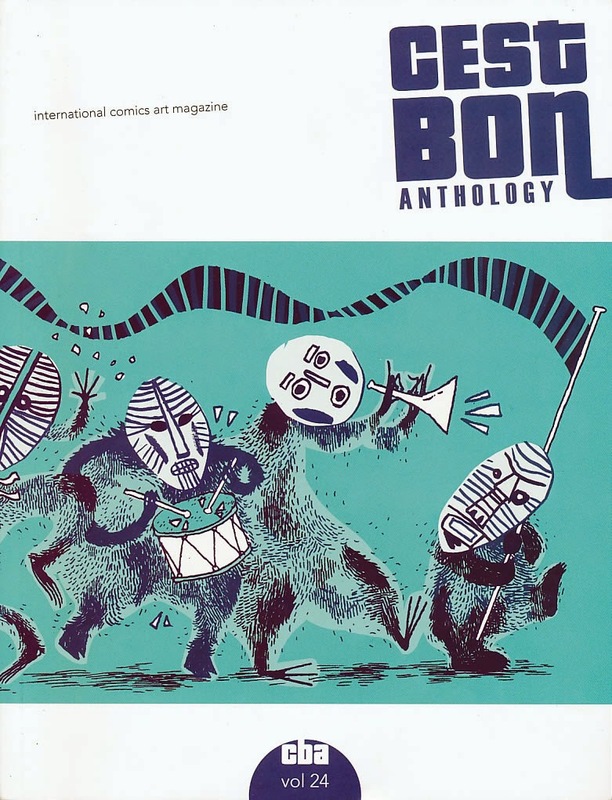 The book’s 170 pages tell about 50 foreign comics that were published after 2000. 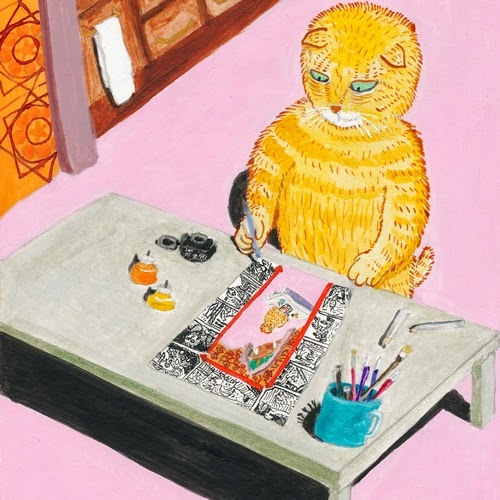 It also included a series of comics of Russian author Oleg Tischenkov «Cat». Harukichi became the winner of the Boomfest festival competition. 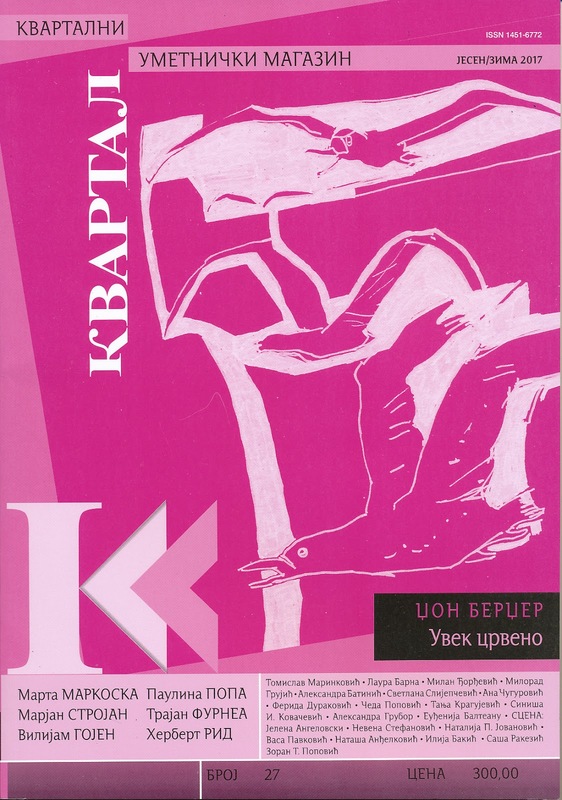 His short comic is selected as one of the best 43 from over 200 works in the anthology "SILENCE 2011" published by international comic festival "ligatura"in Poland. 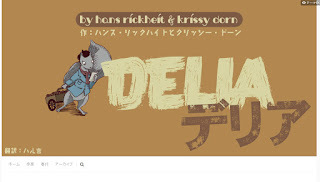 Harukichi founded Electronic Publishing House Toge No Jizo, where he began to publish mini-comics by Annco from Korea, Eric Kriek from Holland, Hans Rickheit and Robert Goodin from the U.S. At the moment he is the only publisher in Japan, who publishes foreign alternative comics in electronic format.